Salads are, in my opinion, one of the most perfect foods. They only take as much time to prepare as you choose to put into them, and if you have the right ingredients in your fridge you can whip up a perfectly balanced meal in minutes. Salads are also easy to modify for my food allergies, which is important to me. 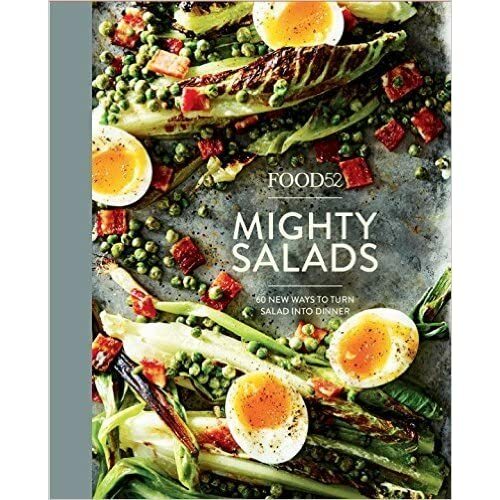 This cookbook of salads far exceeded my expectations. With salads in many categories - leafy salads, non-leafy salads, hot salads, cold salads, salads that are vegetable only and also salads where meat is the starring ingredient, bean salads, grain and pasta salads, salads perfect for a complete meal and salads that would be a perfect side dish.One of my favorite aspects of the Food52 Mighty Salads cookbook is the photography. I love it when a cookbook has really good photography and have a hard time bringing myself to seriously consider those that don't. The Food52 website is known for it's beautifully photographed food, so my expectations were high for the photography in this cookbook and I was not disappointed. 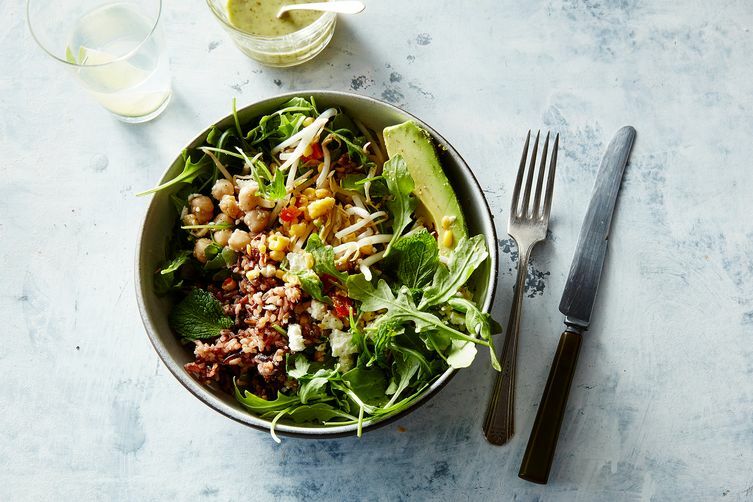 You can pre-order the Food52 Mighty Salads Cookbook here. I was given a digital copy of this cookbook to review. Links in this post are Amazon Affiliate links. Thank you for supporting my blog!